The amazing Atlantis hotel was opened in 2008. 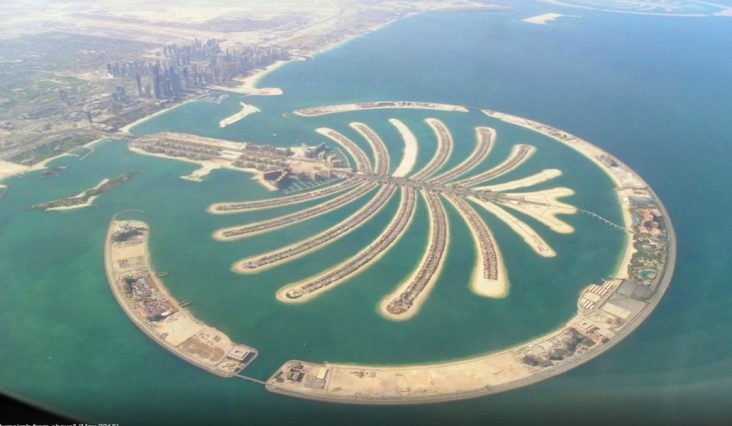 It is located in Dubai on a specially constructed artificial island named 'The Palm.' There are other resorts on the island but Atlantis was the first to be built. The design includes very distinct Arabian style elements, it is based on and named after the widely known myth of Atlantis. The resort consists of two wings called the Royal Towers that are joined by a central area called the Royal Bridge Suite. 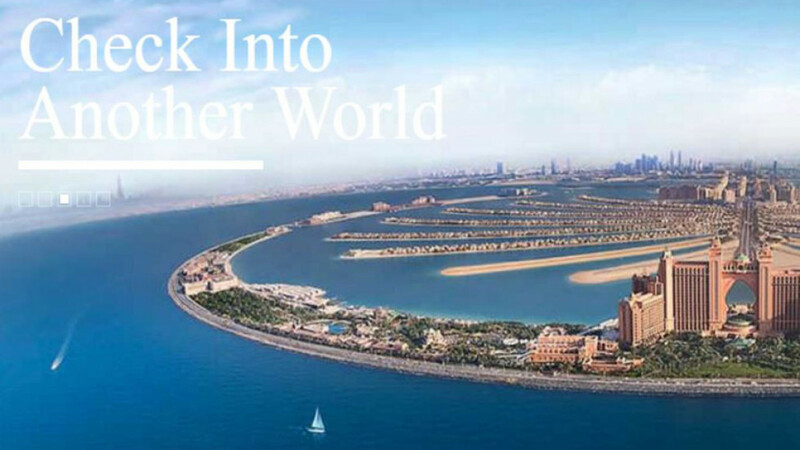 Atlantis hotel is much more than just a hotel, it is an amazing example of modern, creative architecture and it provides much more than just accommodation. It is a five star resort that covers 110 acres and is packed full of attractions that delight holiday makers from all over the world. 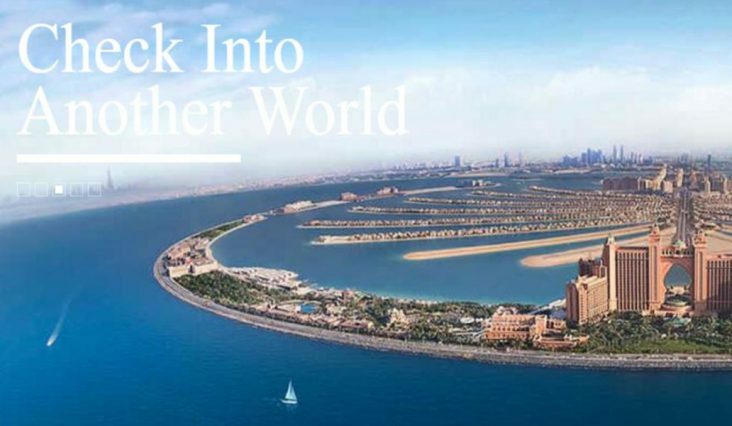 The attractions include a large water park equipped with seven watersides and a river ride as well as theme park style rides and an 11 million litre marine habitat with a viewing panel. Guests can also interact with dolphins at the dolphin conservation and education centre. There are also more than 20 restaurants at the palm for guests to choose from.